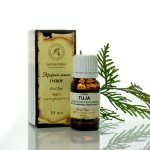 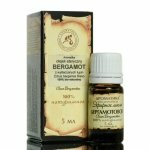 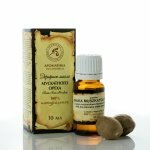 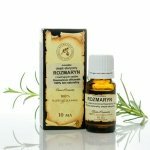 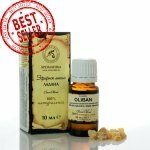 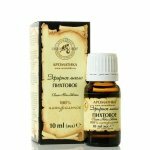 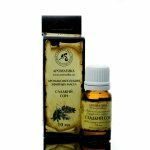 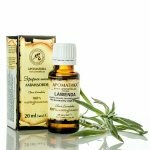 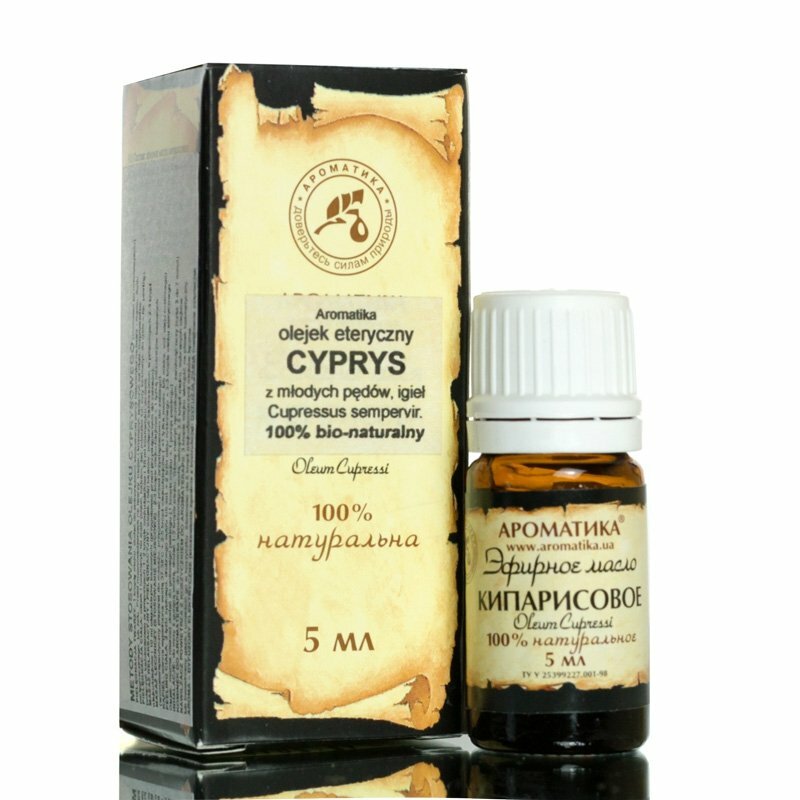 Ingredients:  Cupressus sempervirens (cypress) oil. 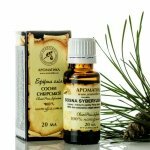 Cypress (Cupressus sempervirens) is especially comforting during the winter season. 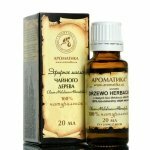 Its fresh, herbaceous, slightly evergreen aroma is refreshing and restores feelings of security and stability.